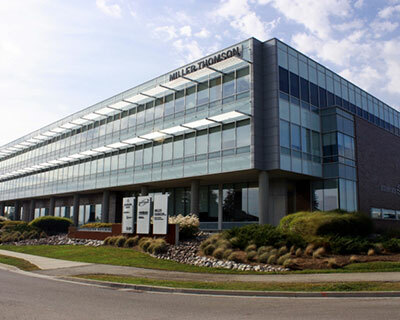 A facility of approximately 1,951 m² strategically located in the R+T Park. Deep renovation and addition to an existing two-storey municipal building. The scope of work included building additions of approximately 70 m² building envelope restoration, complete new mechanical and electrical systems and interior finishes. Provisions for roof-mounted generator serving as emergency power for all building services. 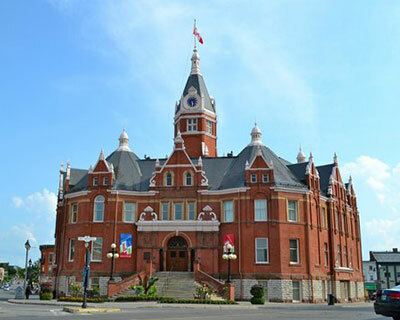 Stratford City Hall was designated as a national historic site of Canada in 1976 because of its significance as a late 19th century civic building. MNE has been involved in numerous renovations to this heritage building and site. Lighting, emergency, chiller and Life Safety upgrades, interior renovations and elevator addition. 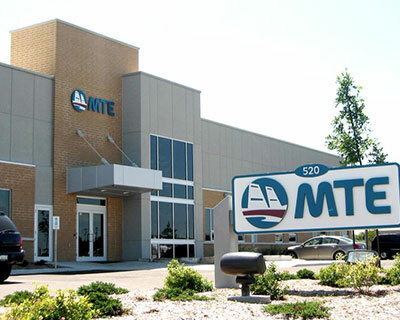 MTE Consultants built a 2,787 m² expansion to its Kitchener head office. 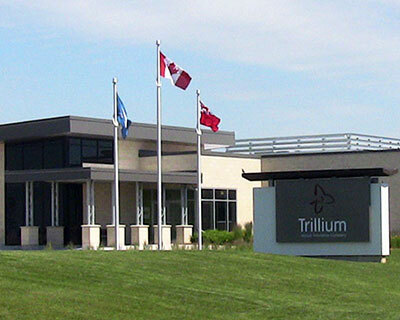 First we designed their Kitchener office in 2004 and then expanded it in 2006. The Stratford office was a 2010 design. A LEED Gold, one story 2,266 m² office building. The facility includes offices, meeting rooms, boardroom, main open area, fitness room etc. Some distinctive elements include under floor air systems, lighting control and building automation system.